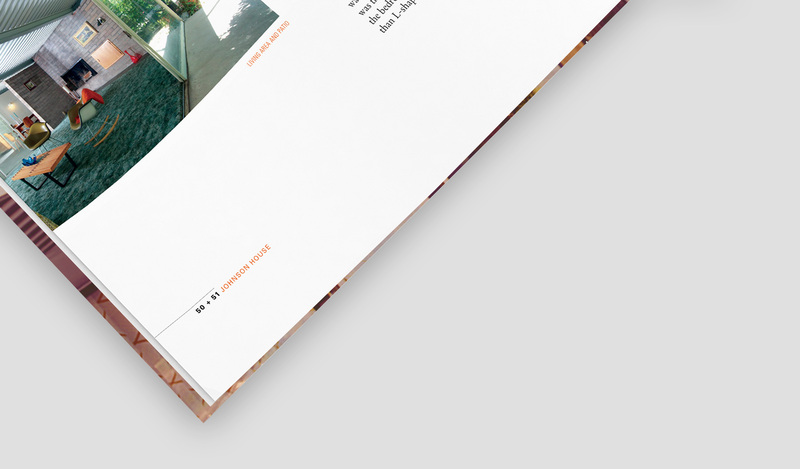 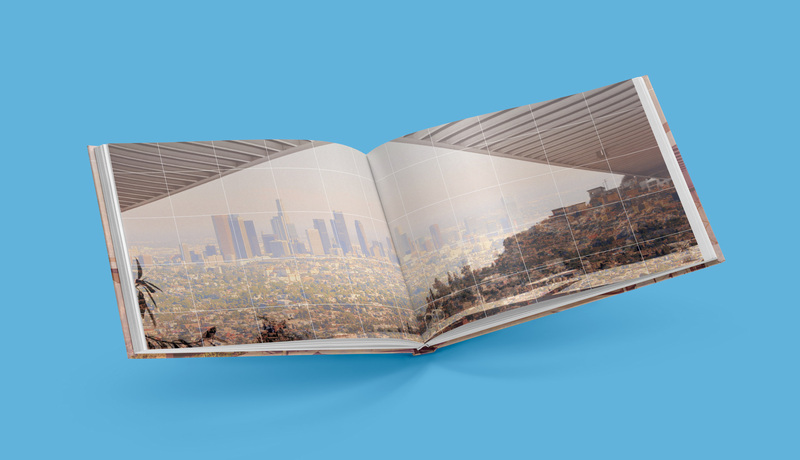 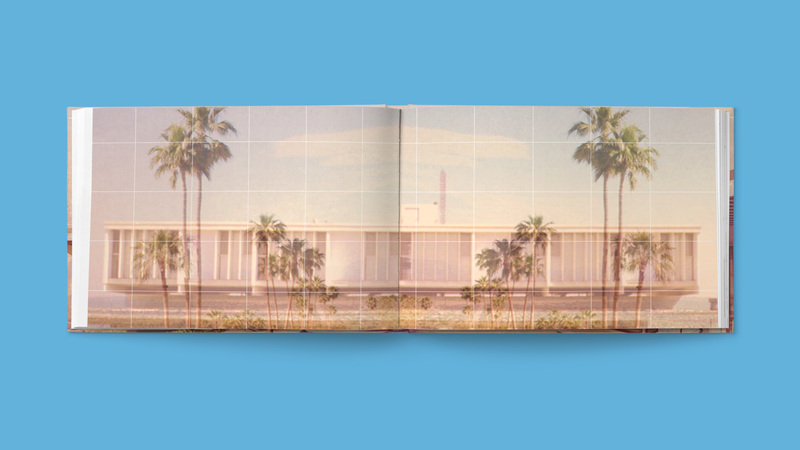 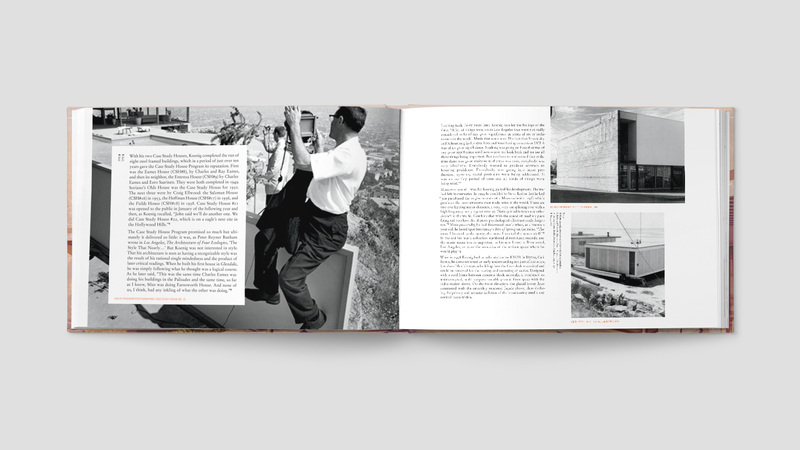 A full redesign of the book Living with Steel by Neil Jackson. 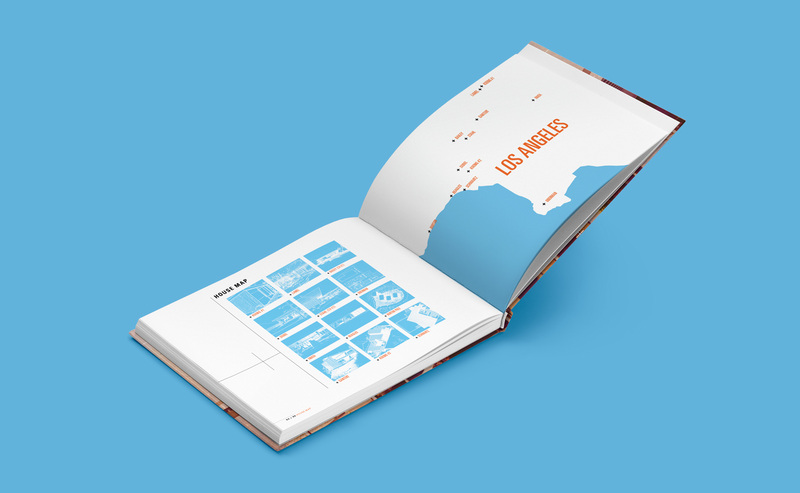 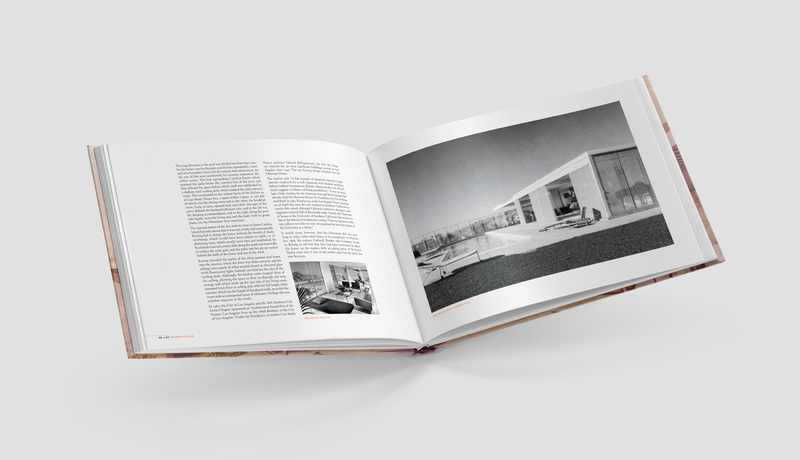 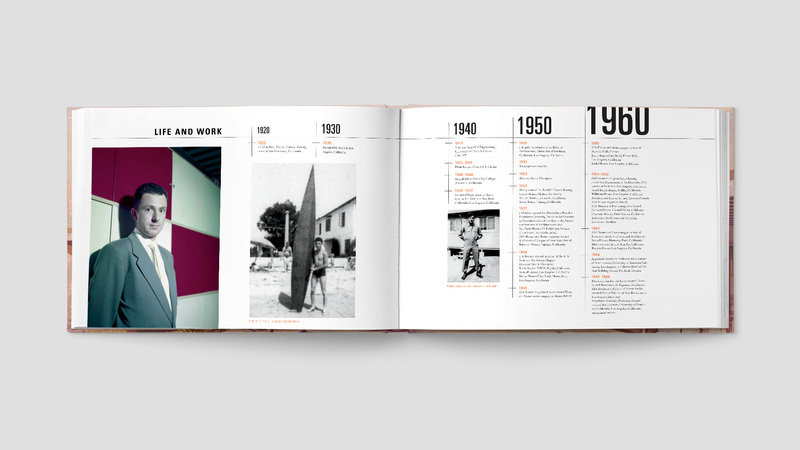 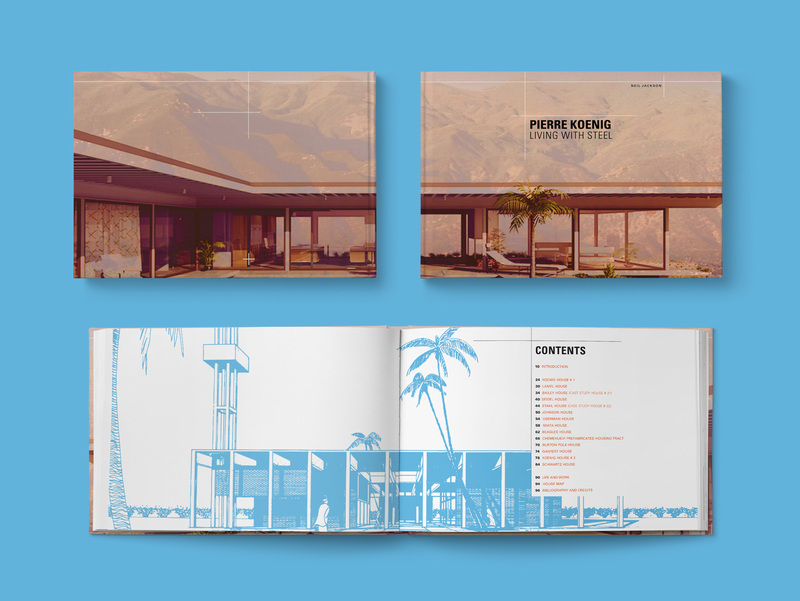 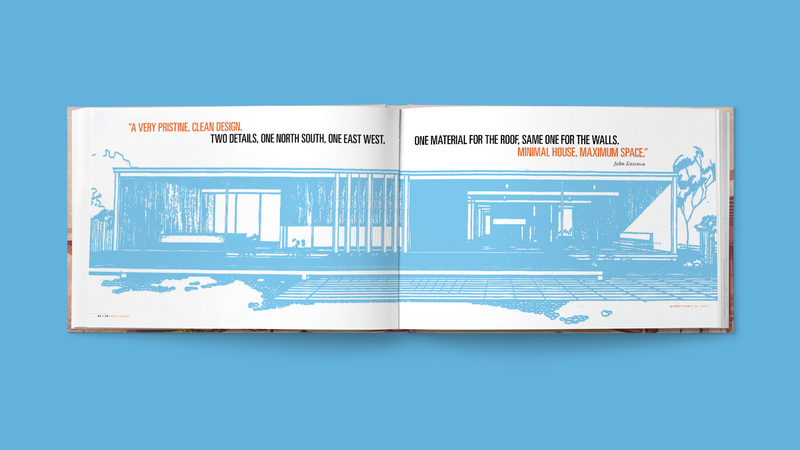 The book is about the modern architect Pierre Koenig and features architectural case studies, life events and achievements from the 1960’s to the early 2000’s. 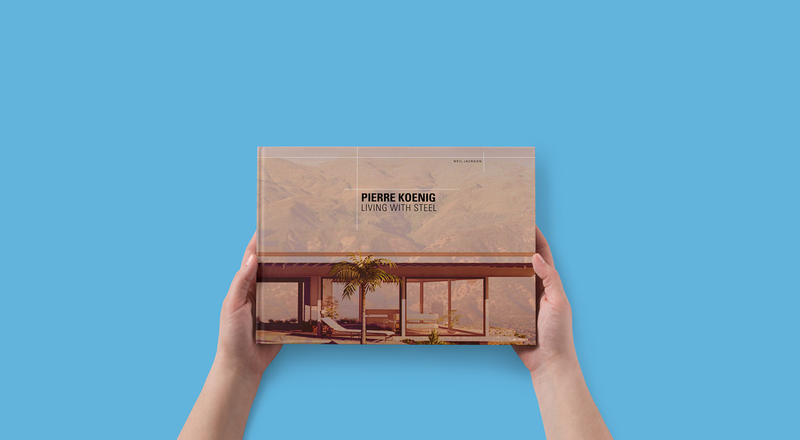 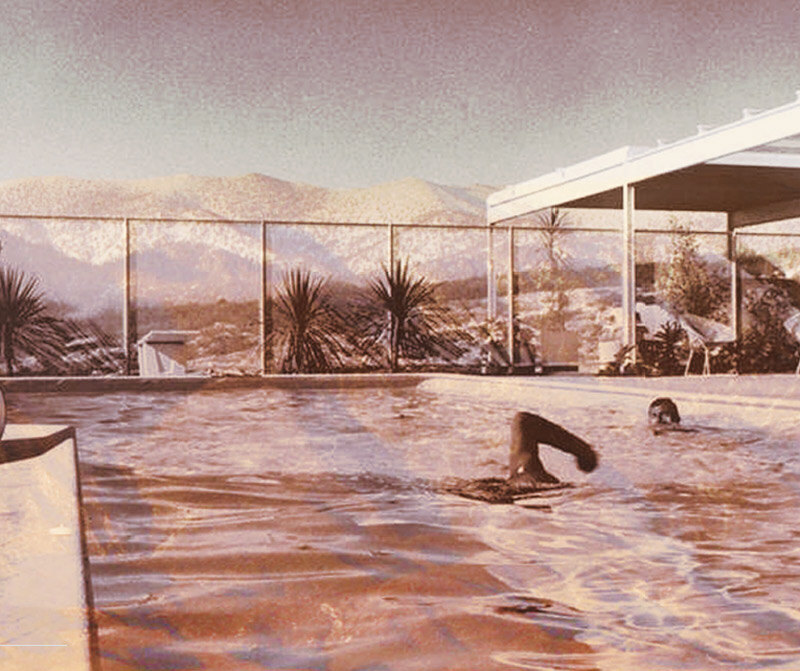 Pierre Koenig designed homes and structures which were built primarily in California. 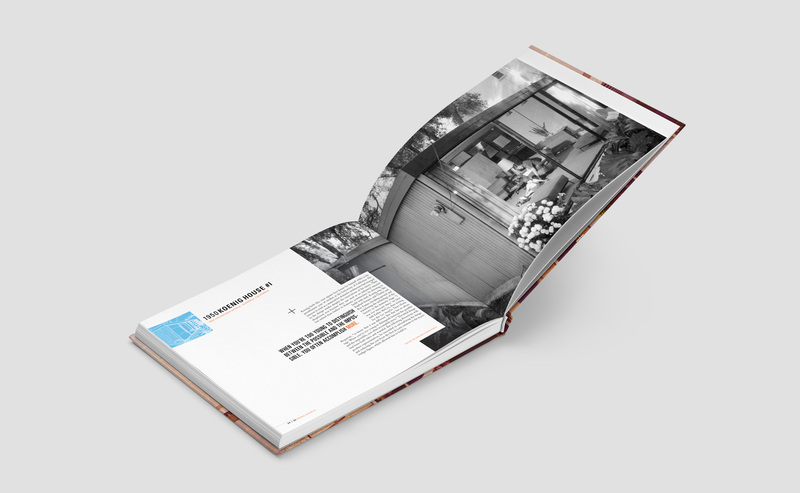 While working on the redesign, I focused heavily on structural aspects of the architecture, materials Koenig utilized and the environment around the homes he designed.